Low-key luxury is the watchword at this hotel-villa hybrid, set above Crete’s Mirabello Bay. 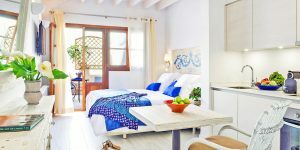 You get outstanding service, secluded villas and a choice between self-catering or indulging in the poolside bar-restaurant; there’s also a kids’ club and crèche open 6-7 days per week. A private beach club is just 10 minutes away by shuttle, and all swimming pools can be fenced on request. 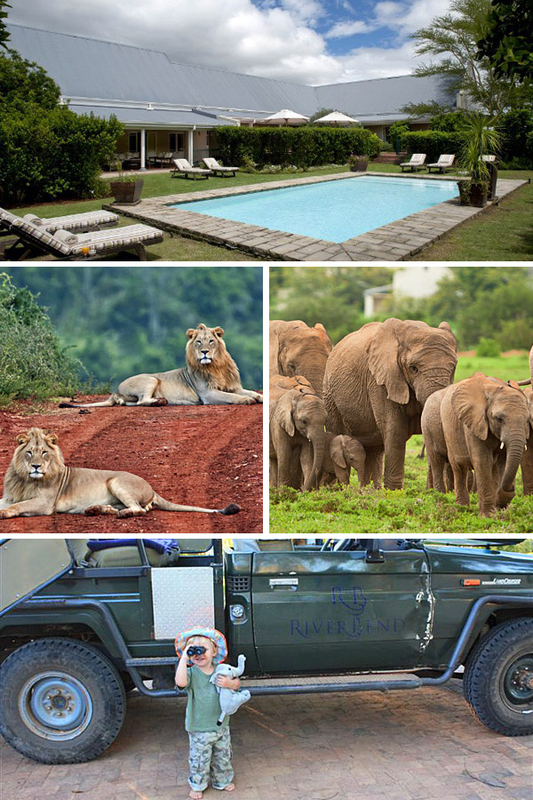 For a safe safari experience, Riverbend is hard to beat. 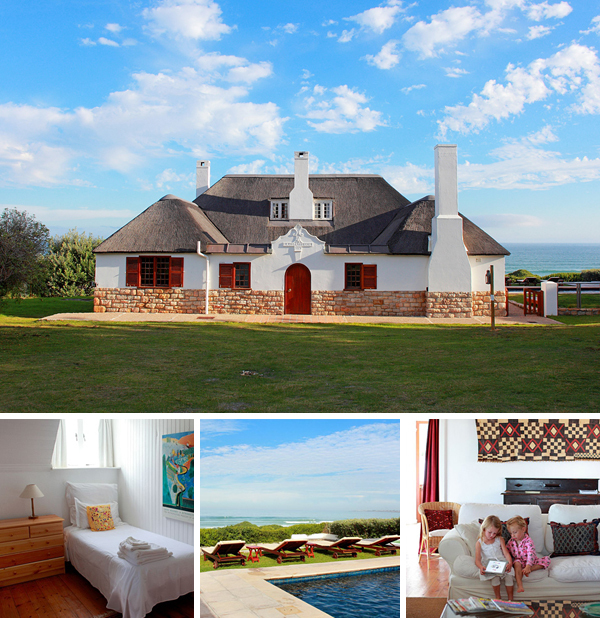 Set in the malaria-free Addo Elephant Park, this pretty homestead is within easy viewing distance of a waterhole yet fenced in, and the gated swimming pool has a shallow end. There are mini-ranger courses, bug hunts and snake experts, and kids are welcomed on game drives (families get their own vehicle). Set in a large garden, with oodles of kids’ kit from potties to Playstations, this 4-bedroom 19th-century farmhouse is one of our favourite child-friendly villas. 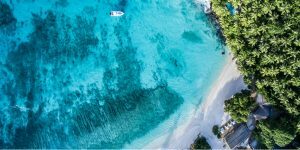 The owners have thought of everything for a successful family holiday, including bikes and trikes, and the large pool comes with a slide, inflatables and alarmed bracelets for toddlers. 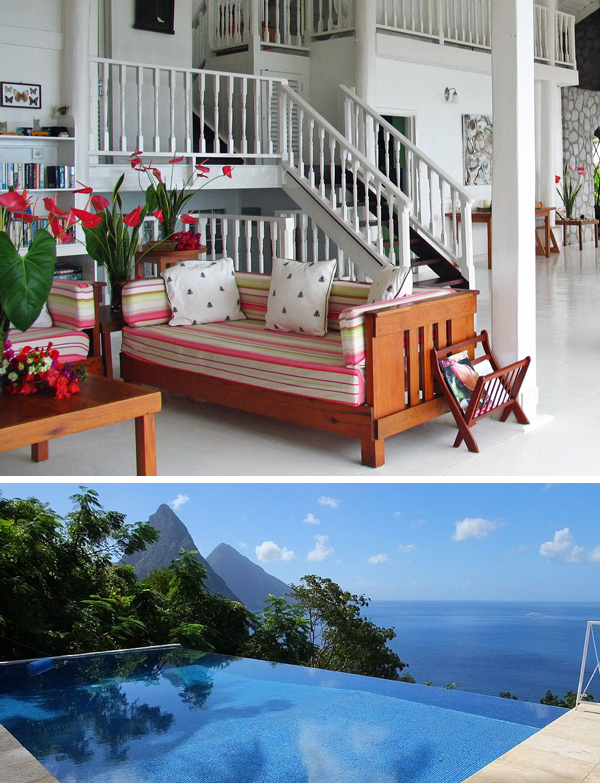 Set in flowering hills with panoramic views over the Pitons, this unpretentious 5-bedroom villa will suit families keen to discover everything St Lucia has to offer, from beaches to volcanoes. 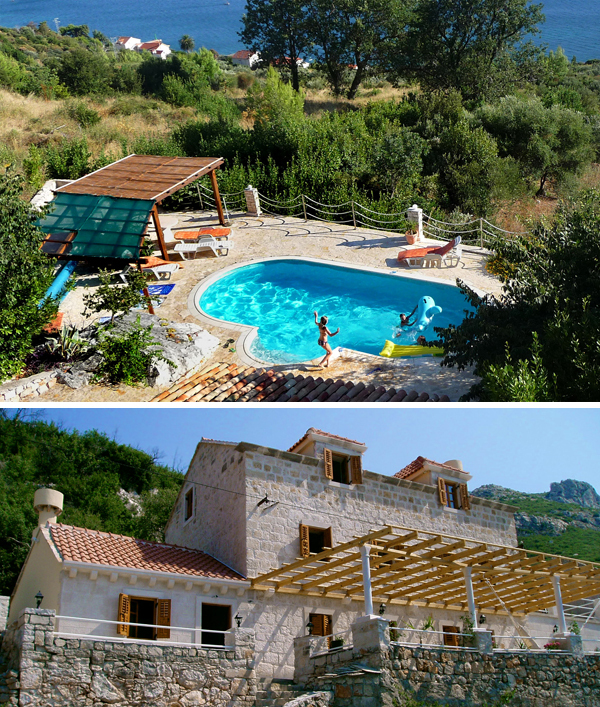 Come home to plenty of toys and games, welcoming staff, a garden positively made for hide ‘n’ seek (complete with a Tarzan swing), and a fenced pool. 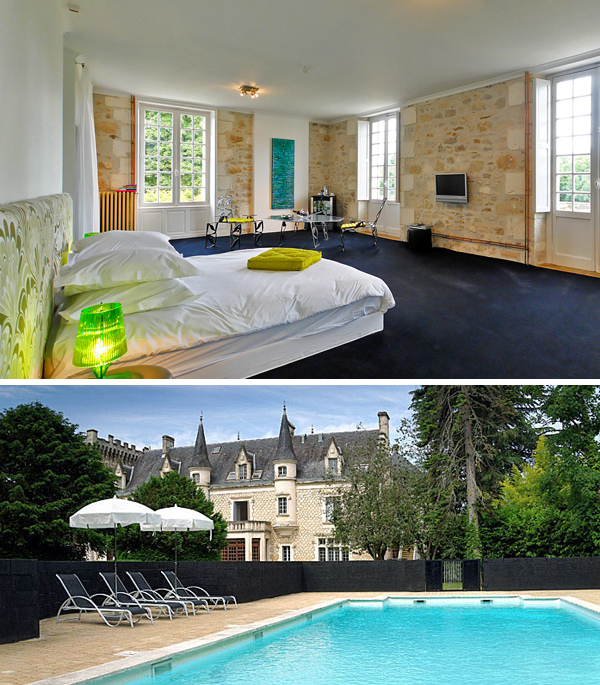 If you’re seeking a spot for an extended family gathering, this superlative 9-bedroom 16th-century chateau is the perfect choice. |It’s had a retro design makeover, and you get games, billiards, a music area and even a Baby Grand! Glorious communal spaces include a cinema, 3 salons and extensive landscaped gardens, plus a fenced and heated swimming pool with a stepped shallow end. All ages will adore this cosseting haven with its charming staff, tropical gardens and mouthwatering food. Four spacious bedrooms flow from dreamy open-sided pavilions, and there’s heaps of baby and toddler kit. Access to a nearby kids’ club can be arranged, and the luscious pool – fenced on request – has a shallow end and a wading platform. Rates include a chauffeured car with child seats, and you’re only 40 minutes from the airport. 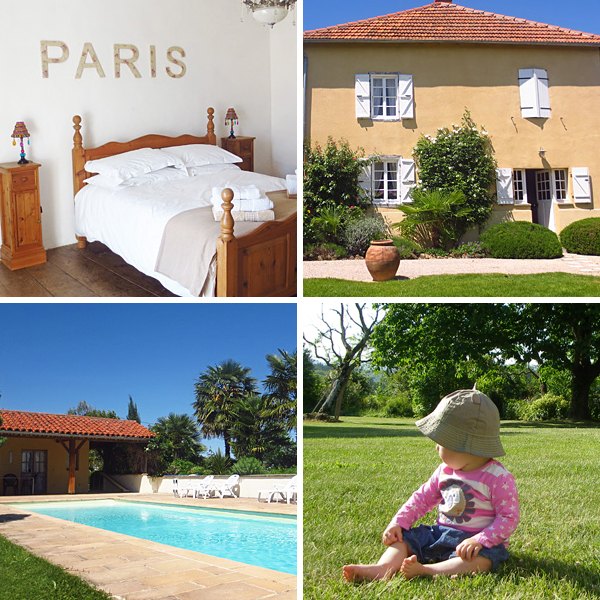 Brand-new to i-escape and superb for families, this trio of great-value self-catering apartments is set amongst rolling vineyards and woodland. 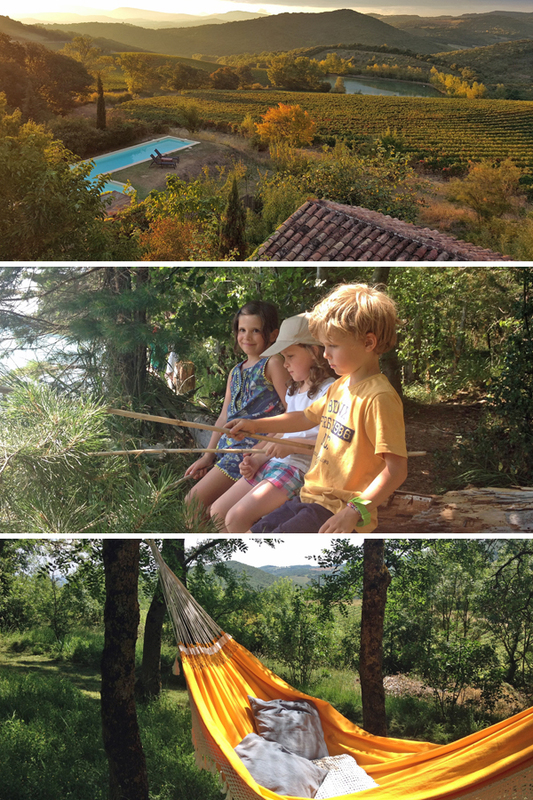 There’s a trampoline to bounce on, chickens to feed and hammocks to laze in, and you’re close to Cathar castles and caves. The gated pool area has loungers and a view down to the lake. On a south-facing hillside only 10 minutes’ walk from the seafront, this 5-bedroom holiday rental (a restored 16th-century dwelling) is ideal for 2 families holidaying together. 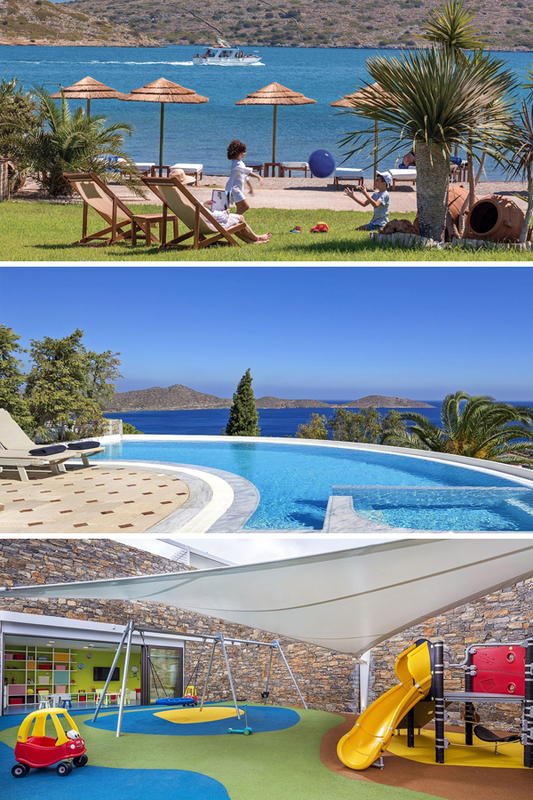 Venture forth for watersports and boat trips; return to enjoy the spacious sea-view terrace, barbecue, fragrant garden and fenced pool with a shallow end. 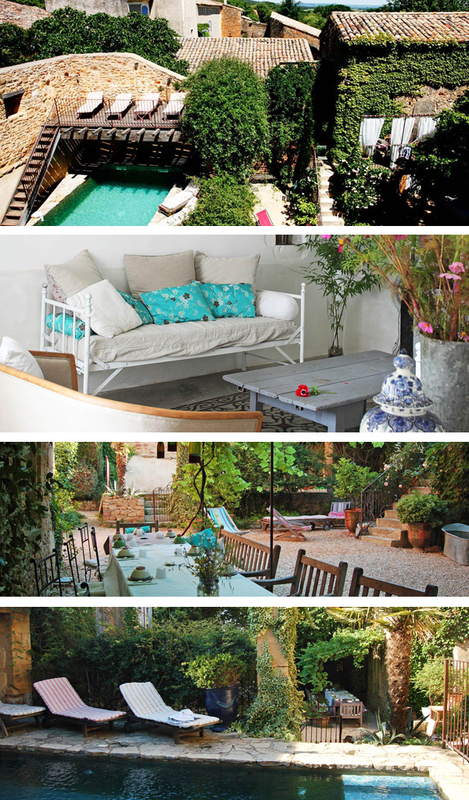 This elegant historic villa occupies the best position in town. You can watch whales spouting from the terrace, nip to the beach barefoot, and frolic around the huge lawn (complete with a playground). The house is stocked with plenty of gear for all ages from babies to teens, and the pool (with a shallow end) and Jacuzzi are fenced off. This pretty boutique B&B sits in a tiny hamlet and will suit parents with smaller children who like to chill out, linger over breakfast and potter about the countryside. Should you prefer more privacy, there are apartments with kitchenettes for easy meals. The small swimming pool is gated and has lots of inflatable toys. Browse or search the rest of the family-friendly hotels in our Kids Collection.